← Public Charging Stations in Ottawa. Finally! 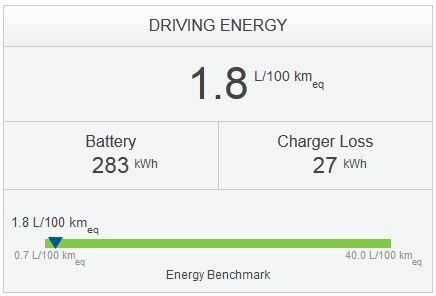 Is the FleetCarma consider regen in total kWh used? Maybe it can explain the huge difference. 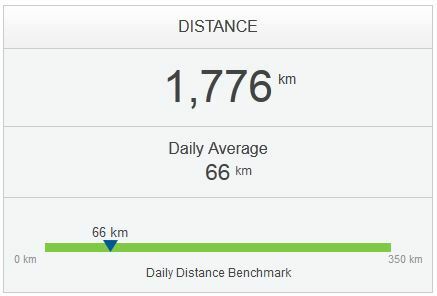 Yes there is an offset in km between dash records and Carwings, but I never calculate how accurate is the total kWh used. How much for this very interesting device? By the way, very good site! 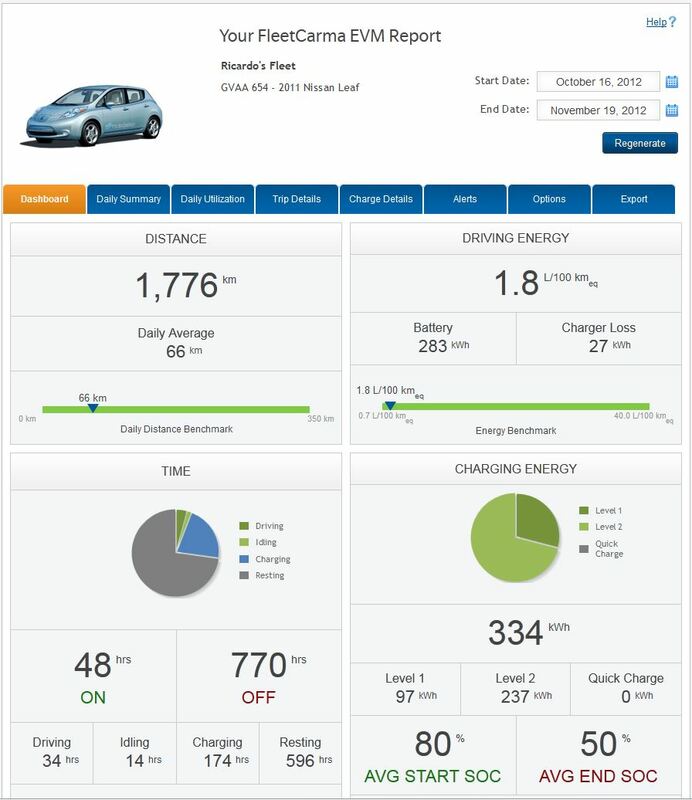 This one contribute in my decision to buy a Leaf 2012 las may and I’m now very happy with more than 25000 electric km. Thanks and sorry for my english! Very well done post and project! 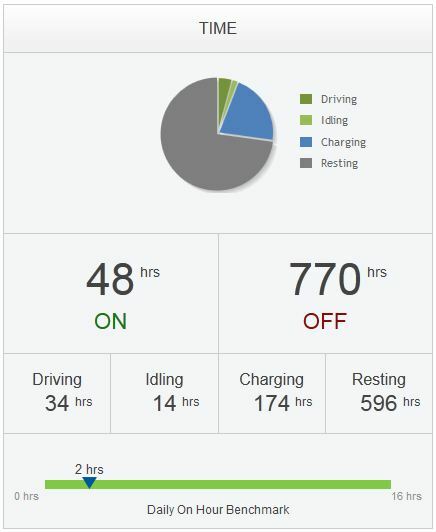 I am hopefully buying a used 2012 Leaf SL in a few days and I plan to charge it mostly with micro-hydro generated local electricity. 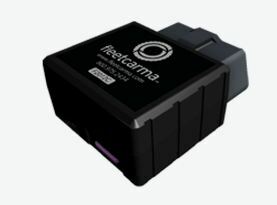 I also plan to do a blog about my adventures with my Leaf and it would really be interesting to track my energy usages with the Fleetcarma device! How would you suggest that I go about getting one? 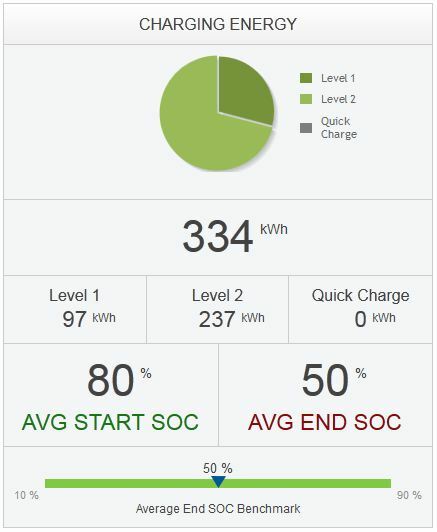 I will post a follow up here with a link to my Leaf blog soon. 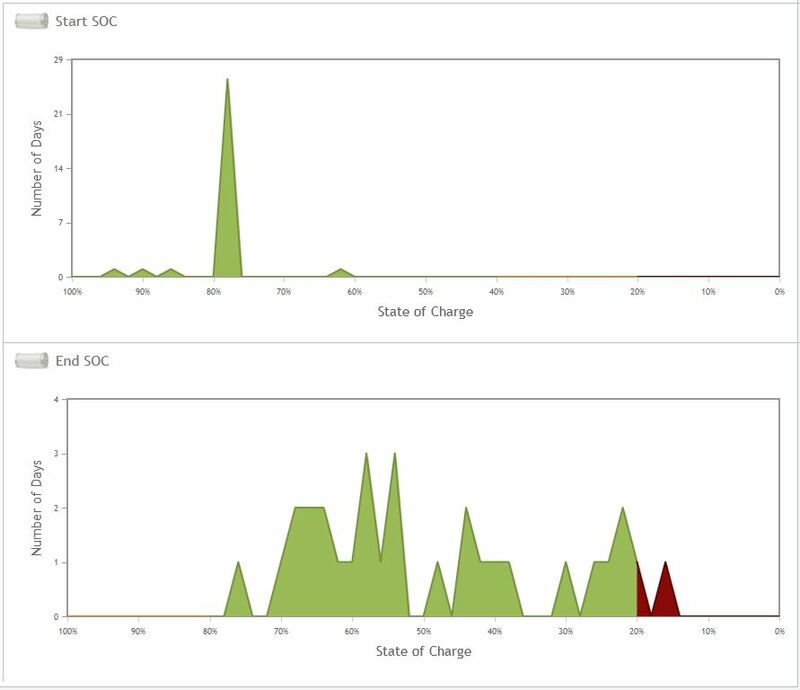 Thanks for the great blog and thanks for being part of the solution! Excellent article, well-written and tons of detail, thanks for sharing!